The transformer supplies the power to the circuit board. If there is power at the receptacle where you plug the kiln in, but the circuit board does not come on when you turn the switch to the “on” position, there may be a problem with the transformer or it’s wires. If you are uncertain, please call us for troubleshooting assistance. 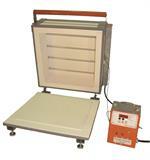 After you place your order, please call us as soon as you can to give us the model of your kiln. 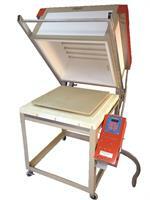 We’ll need this to ensure that the wiring harness on your new transformer fits your kiln correctly. This repair will take a novice about 20 minutes to complete.